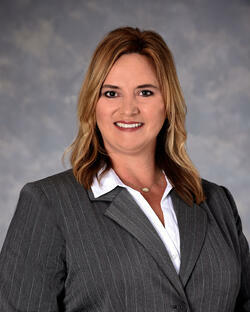 Lori Carruth, RN, has been named Director of Obstetrical and Surgical Services at Lane Regional Medical Center. Carruth has more than 21 years of healthcare experience and will oversee all aspects of obstetrical and surgical nursing care and professional standards, including patient satisfaction, quality assurance, staffing, and physician relations. Prior to this position, she was the Director of Women’s Services and Nursery at Lane for 14 years. During her career she has worked in a variety of medical, surgical, and leadership roles, including telemetry, operating room, endoscopy, medical-surgical, and labor & delivery nursing units. 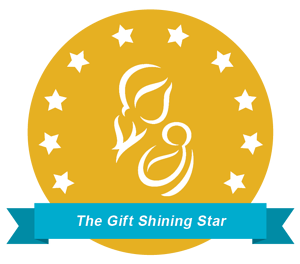 Under her leadership, Lane became a Blue Cross Preferred Provider of Maternity Care, obtained GIFT “Shining Star” certification for breast feeding initiatives, participates in the Louisiana Perinatal Quality Collaborative and improved family centered care overall. Carruth received her Associates Degree in Nursing from Southwest Mississippi Community College and is a graduate of the Louisiana Action Coalition’s Nurse Leadership Institute where she completed a year-long leadership fellowship. Carruth currently serves on the Lane Patient and Family Advisory Council, is a lead instructor for the Management of Aggressive Behavior committee, and co-led efforts to establish a work place violence program. She is a member of the Louisiana State Nurses Association, American Nurses Association, and Association of Women’s Health and Neonatal Nursing. Lori and her husband, Marlon, live in Wilson, Louisiana. Lori has two daughters, and together they have 5 children. She attends Centreville Baptist Church, and enjoys watching her children play competitive sports, spending time with her family, and going to the beach.